You are at:Home»Blog-News U can Use»Do you Know the Difference Between Strategic Sourcing & Category Management – The “How” is More Important than the “What”! 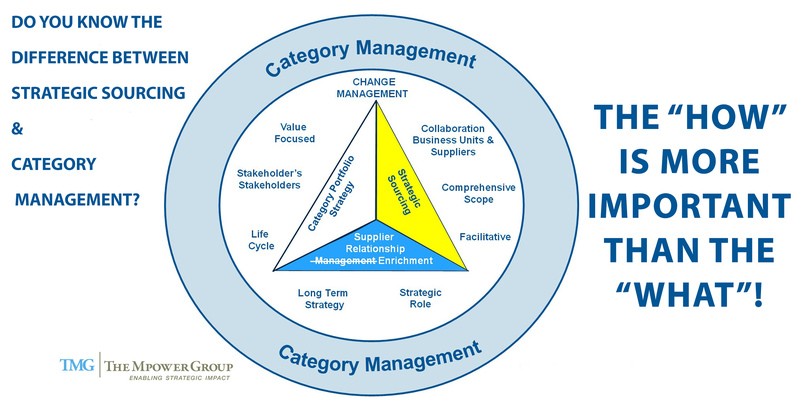 Do you Know the Difference Between Strategic Sourcing & Category Management – The “How” is More Important than the “What”! Over a year ago we, at The Mpower Group, tapped into this major conversation around the Difference between Strategic Sourcing and Category Management. The response has been overwhelming and many, many organizations have embarked on the journey to make the Transformation, and an equal number of organizations are just not there yet (I look at that as job security !). 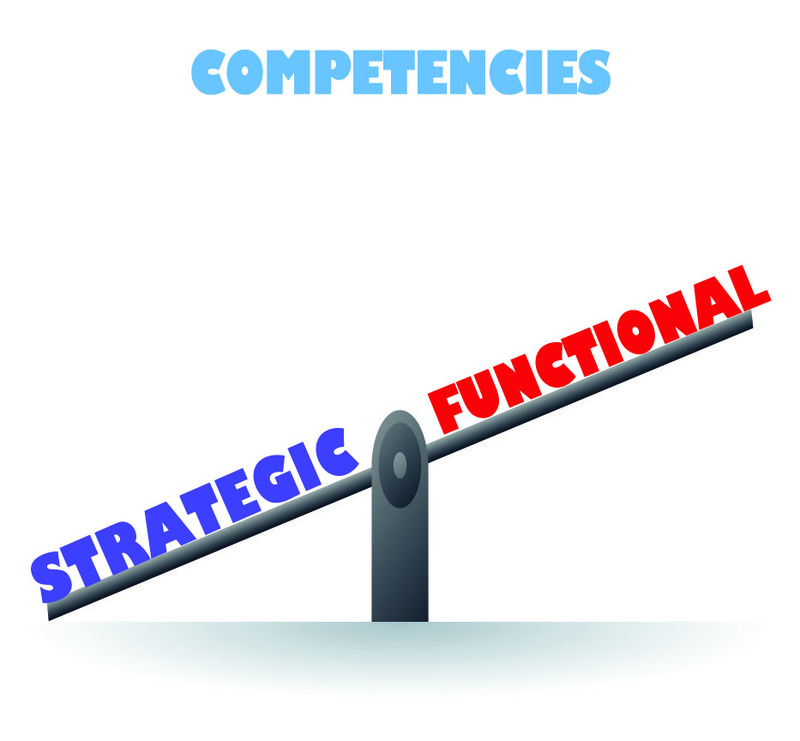 We have a comprehensive Transformation Roadmap, numerous variations of a Category Management process, a Change Management framework and toolkit, Governance models, Technology architectures, a comprehensive training curriculum and every other imaginable process, tool and methodology known to Sourcing consultants everywhere BUT I believe that in many cases it is the simple stuff we take for granted and often overlook. 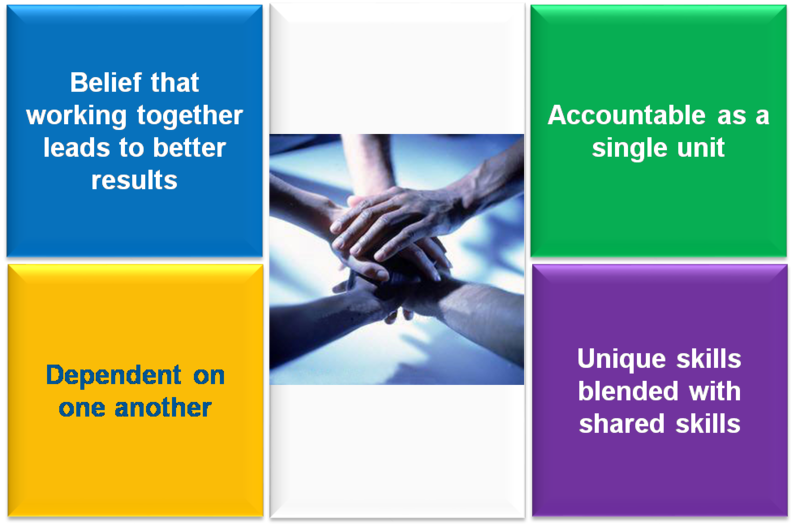 Working in Teams is one of those Change Management tools that seems simple and we view as a no-brainer in increasing collaboration. 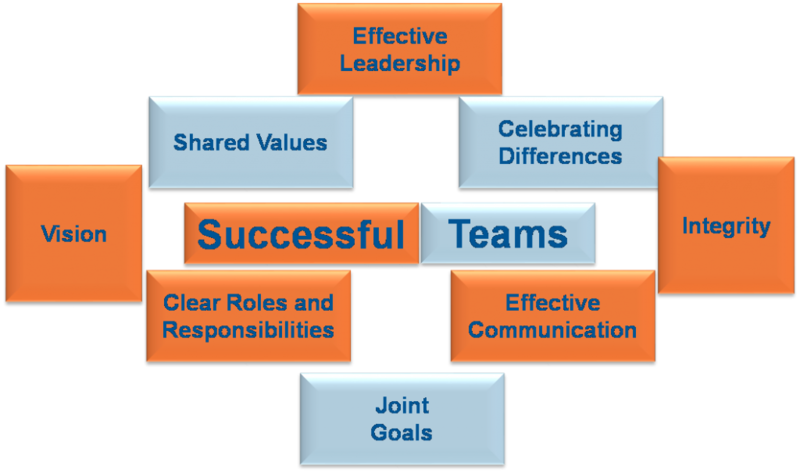 But the truth is that there is a science to Working in Teams that focuses on “How” the members work together and not just “What” they produce which significantly increases the value they provide. 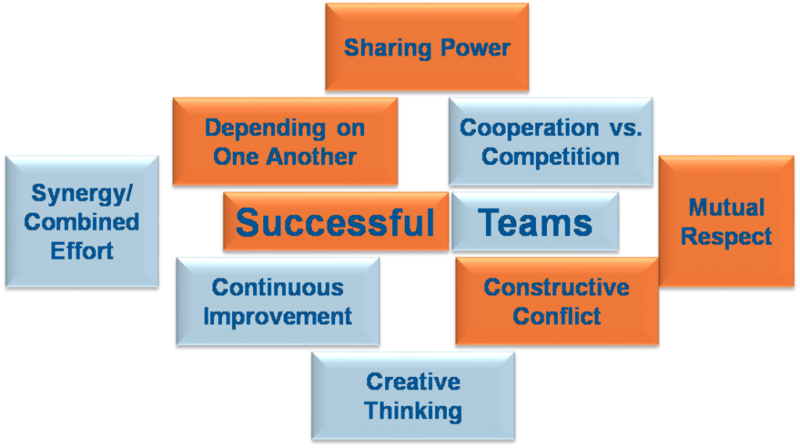 Pay attention to the stages of teaming (Forming, Storming, Norming, Performing and Ajourning) – all teams go through them. If you add new members, the team may revert back to a prior stage – that is OK.
Teaming is a very critical Change Management tool and can be invaluable as you are moving from Strategic Sourcing to Category Management. To make that change happen successfully the “How” (working in teams) IS more important than the “What”! Next Article Why Did the Chicken Cross the Road?